They've been charged with impaired and taken off the road in Niagara. 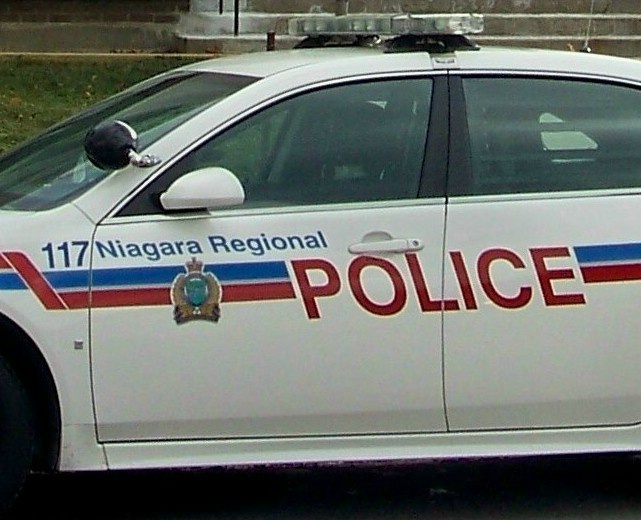 Niagara Regional Police have laid charges against 14 people over the past two weeks, for suspected impaired driving. Those charged range in age from 21 to 68-years-old. Nine of them live in the Niagara Region. On top of the impaired charge, each driver also faces a 90-day license suspension.